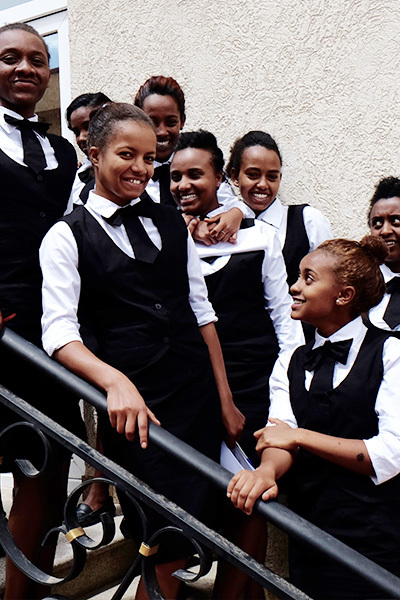 Our students are provided with a professional vocational training in Hospitality in Addis Ababa. Next to a nationally accredited curriculum, the fully-sponsored programme includes language and communication courses as well as regular practical training. 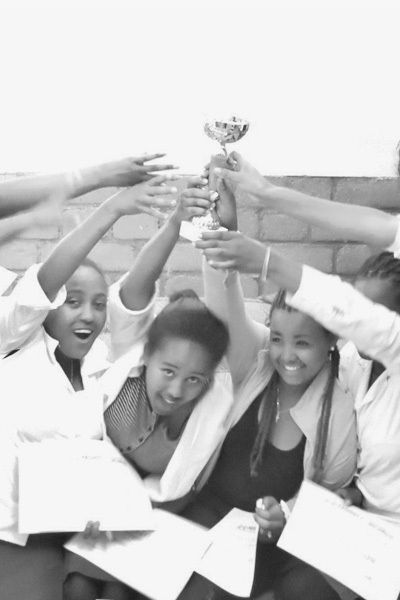 Our first college for secretarial science has been handed over to our local partner organisation Selams Children’s Village for the purpose of sustainable project management that is locally anchored.